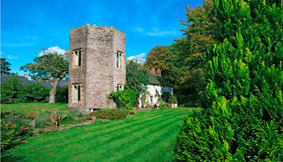 Brecon Beacons Holiday Cottages have interesting and historic holiday cottages, ancient farmhouses, a medieval Tower and more contemporary properties to offer throughout the Brecon Beacons National Park. You’ll find mountains and valleys, rivers and waterfalls, superb hill walking, scenic drives and plenty of villages and small market towns to explore. 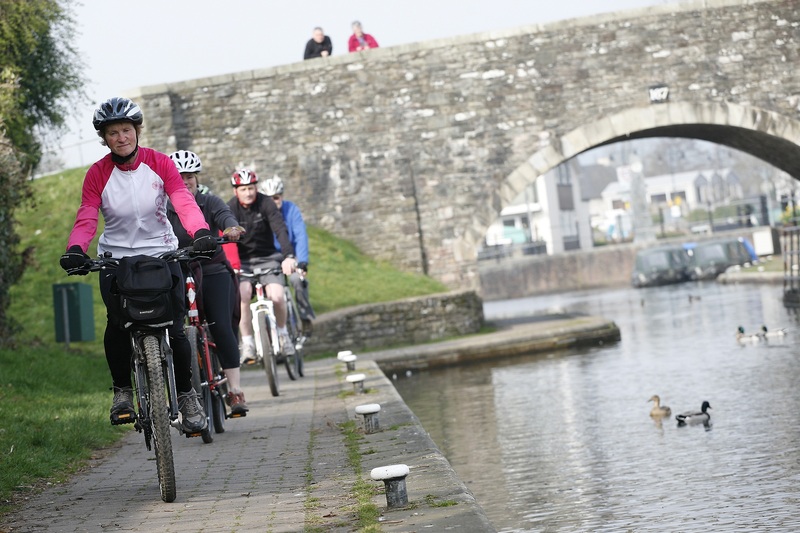 Wales cycle tour specialist Drover Holidays is offering a two-day cycling mini-break to mark the 600th anniversary. ‘An Agincourt Adventure’ is a self-guided tour taking in the towns and villages from which the Welsh archers hailed, and where a number of slain noblemen who lost their lives in the battle are buried. Price: £195 pp includes accommodation, luggage transfers & more. Visit the Drovers Holidays website for full info & booking.